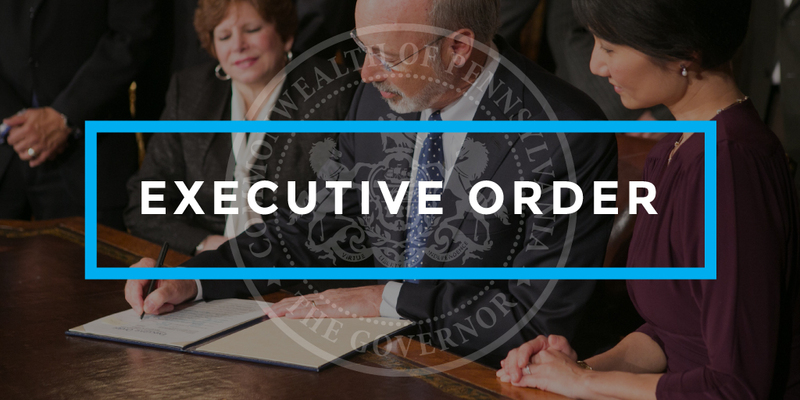 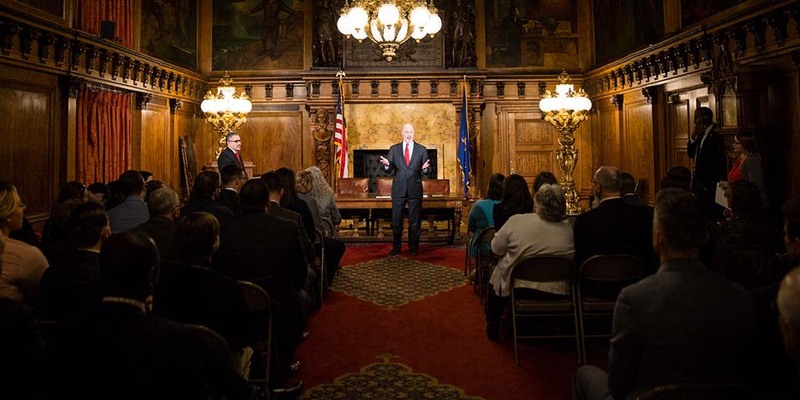 Governor Wolf signed an executive order creating the Governor’s Census 2020 Complete Count Commission, which will make recommendations for the most accurate count of Pennsylvanians in the upcoming census. 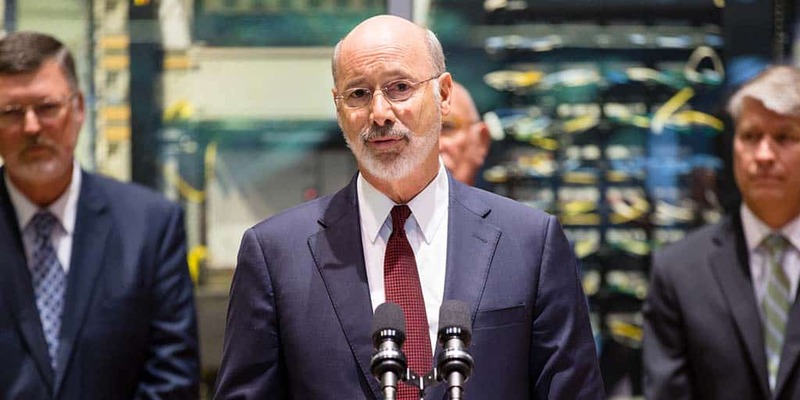 Governor Wolf sent a letter to Pennsylvania’s congressional delegation urging them to provide an additional $380 million in Election Assistance Commission grants to support efforts by state and local governments to meet the highest standards of election preparedness and integrity. 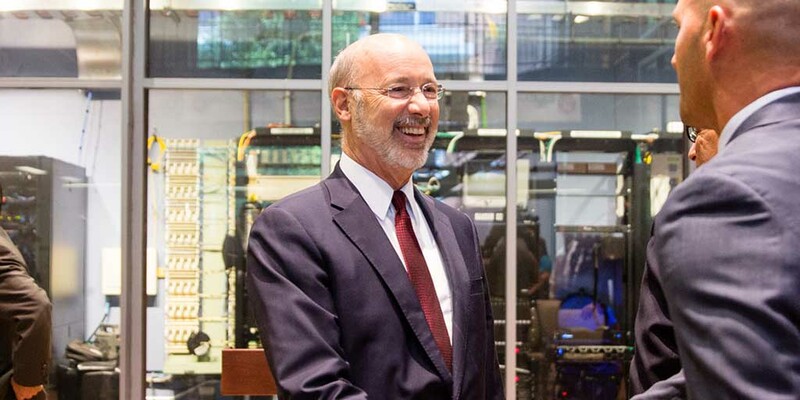 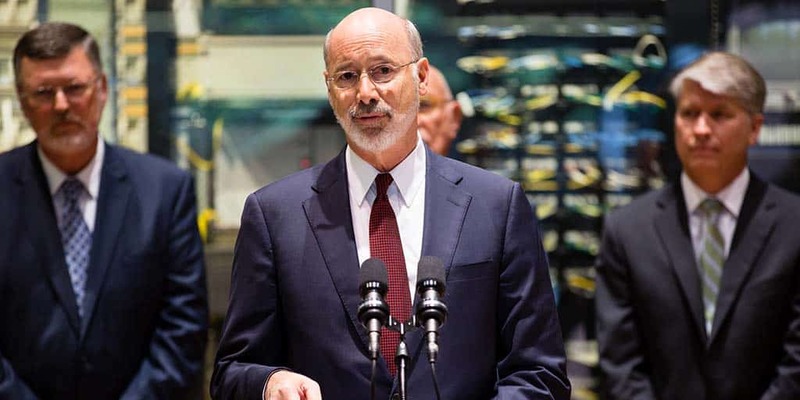 To further strengthen election security protections, Governor Wolf launched a new workgroup of eight state agencies and offices that will ensure Pennsylvania continues to meet the highest standards of election preparedness and integrity, and he urged Congressional Republicans and the White House to take this issue seriously.